At YardKit we love gift-giving, especially when the perfect present is also an environmentally friendly choice. Here are a few timeless choices that will help you find something for everyone. YardKit designers rounded up our favorite outdoor-minded gifts. Below, you’ll find something for even the most impossible-to-shop for in-law or friend who has everything. 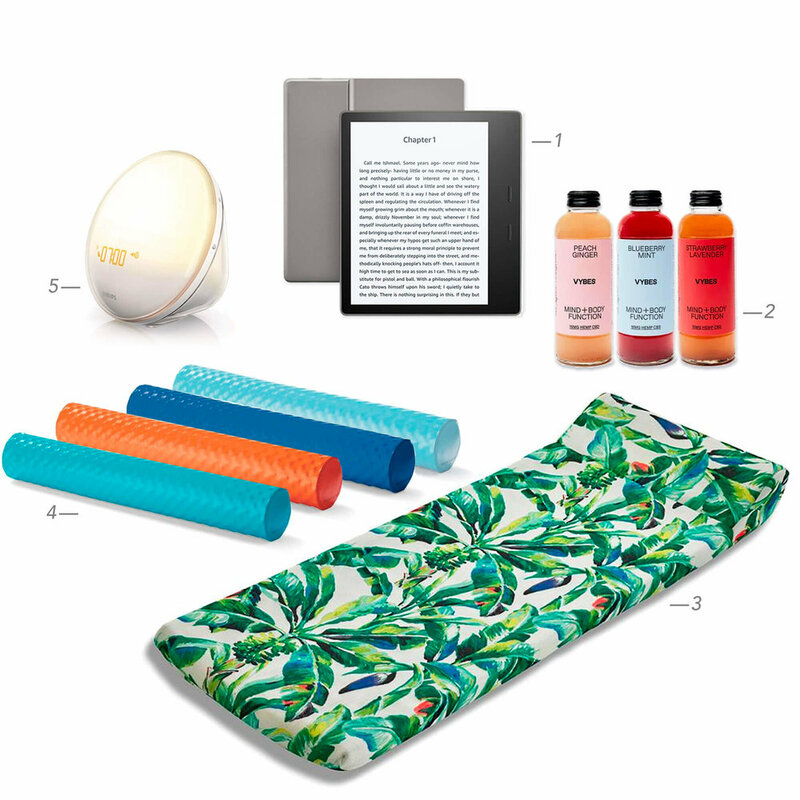 We love environmentally-friendly products and gifts that help folks enjoy the great outdoors. We've even *starred* those you can overnight on Amazon Prime. Get your shopping done before the panic of last-minute shopping trips or overnight rush shipping fees set in, then treat yourself to free time in fresh air. Surprise your coworker secret Santa or book club buddy with an affordable, nature-inspired treat that beats the usual gift card. 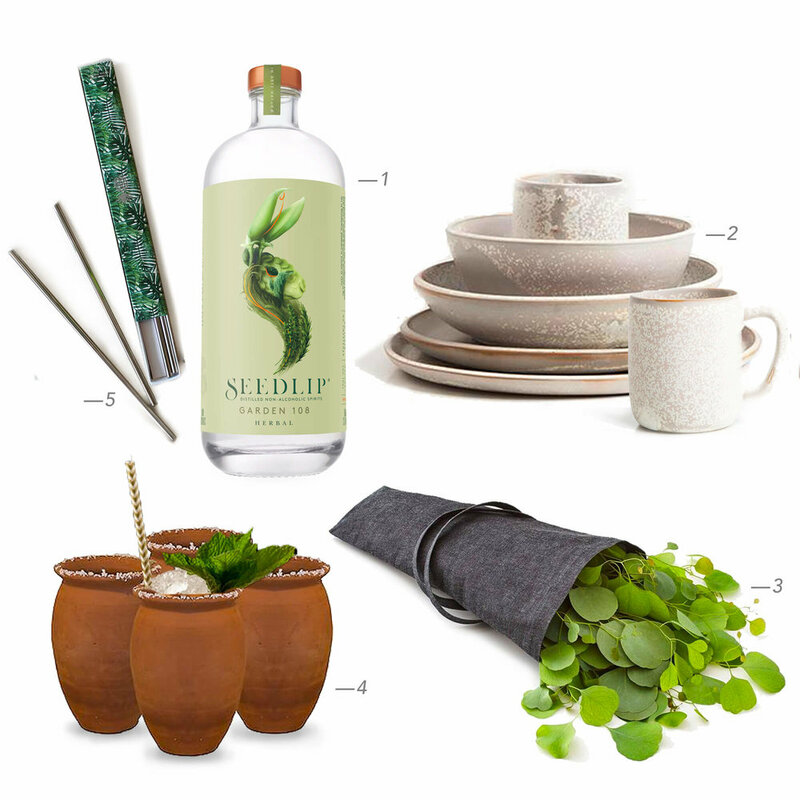 If you know someone who needs a bit more indulging that activity, help them out with these resort-ready finds they can use in their own backyards. Have any of those chic friends who area always put together, up on the latest trends, and make it all seem effortless? They’ll appreciate an artsy gift that is unquestionably cool. For fun-loving friends and family with a newly minted backyard, give a gift that will keep giving a year of gatherings and parties long after the holidays are over. Show your gratitude for those freshly cut flowers and home-grown tomatoes you get throughout the year with these gifts for food-lovers who aren't afraid to get their hands dirty. It can be hard to compete with screen time, but these gifts are sure to make any kid happy.